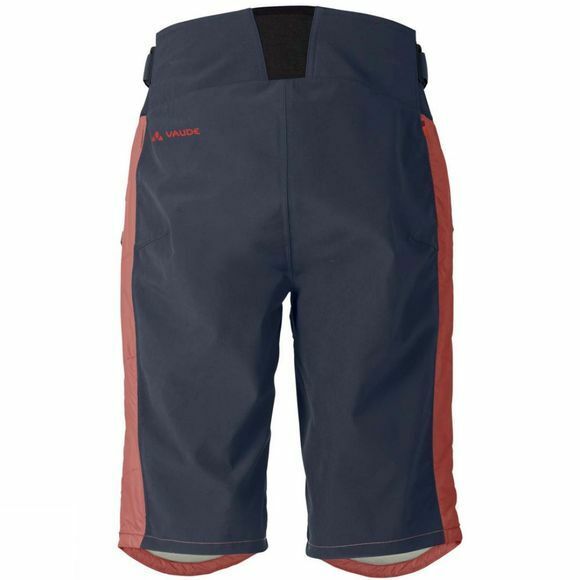 Perfect for mountain bikers, the lightweight hybrid Men's Minaki Shorts II are made from ecologically manufactured material and can be worn over a pair of cycling tights as an extra layer of warmth. 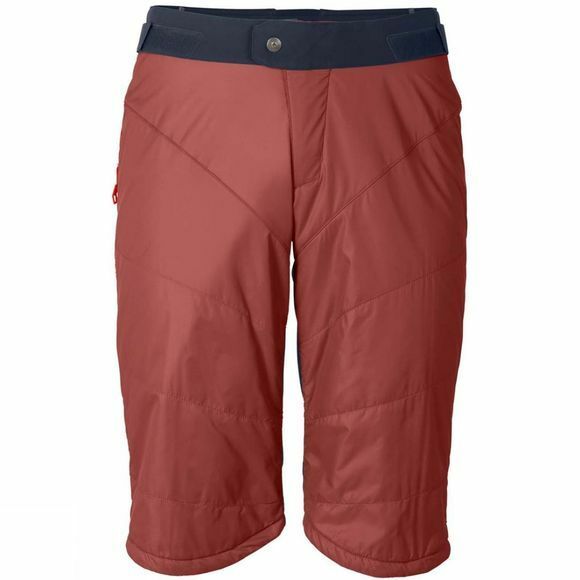 PrimaLoft padding at the thighs ensures excellent insulation. The robust back is entirely waterproof. Side zips with mesh underlay facilitate the on and off while doubling as ventilation. This product was manufactured with Eco Finish and is eco-friendly, water repellent and fluorocarbon-free (PFC-free).